On Monday, Alex Kipman , Microsoft's technical fellow in charge of the HoloLens (and NR30 member), published a teaser video for the company's media event at Mobile World Congress Barcelona on Feb. 24. 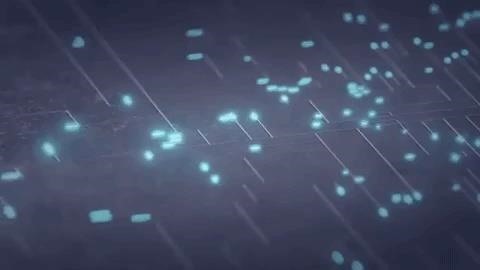 The video, packed with abstract animations of computer components that would fit in with modern science fiction fodder, does not reveal anything specific about the device per se, nor does it mention the HoloLens by name. "Are you excited yet? I am!" Kipman's presence at MWC, confirmed via a press invite last month, had previously been posted a high degree of certainty that the event would mark the public unveiling of the next-generation HoloLens. In addition to the expected improvements, the HoloLens wants to include the Project Kinect for Azure Depth Camera, which seeks to provide greater precision with regard to environmental mapping. While teasing the public is typically the domain of magic leap, kipman and microsoft are certainly the appetites of augmented reality enthusiasts for Feb. 24.